Squirrels are quick and charismatic little rodents that are one of the most commonly observed mammals in the North American wild. Their bouncy, bushy tails give them an appeal that evades other rodents like rats and mice. Some people might wonder if squirrels can be kept as pets, especially if they find orphaned wild squirrels that need care. Can You Keep a Squirrel as a Pet? The answer is yes and no. 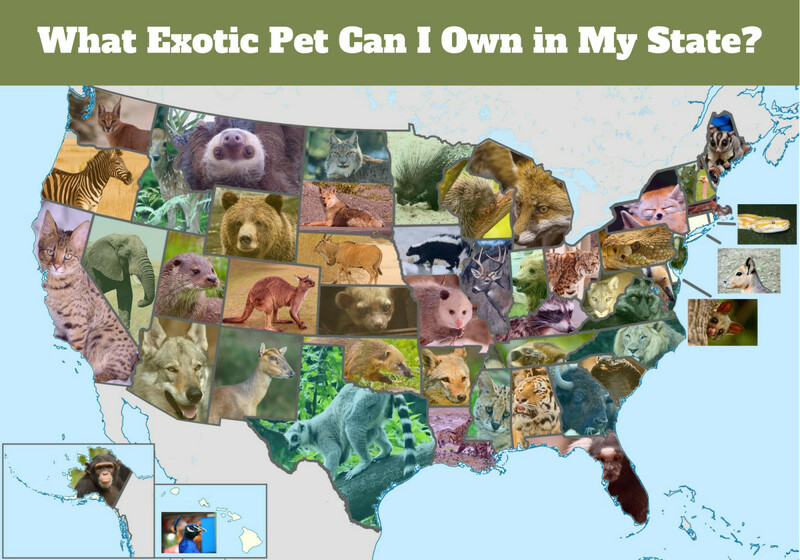 If the species of squirrel you want to keep is legal in your state, then yes. At least one species of squirrel is legal in most states; Hawaii and California are exceptions, and there are probably others. All species of squirrels require a lot of room relative to their size. Many squirrels are arboreal animals that should have plenty of vertical space, and the terrestrial species should have enough room to forge and play. Unless your enclosure is massive, they will also need to be let out to play regularly. 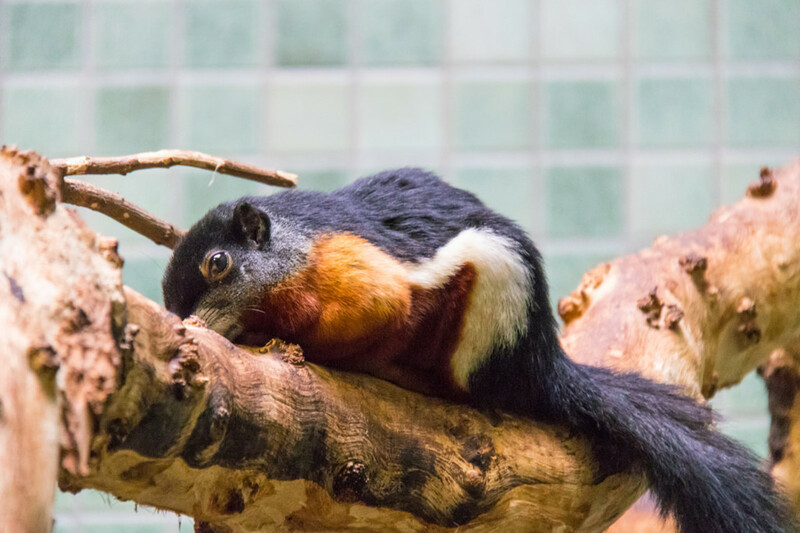 Some owners opt to keep squirrels in large outdoor aviaries. While many states have bans on so-called exotic animals, you will find that most ordinances don’t specifically mention squirrels. This does not mean that squirrels are legal, however. They are often considered game animals and are regulated separately. Native animals, regardless of where they are born, are commonly illegal in most states, and this will apply to squirrels. Other states might allow captive-bred squirrels but ban those that come from the wild. 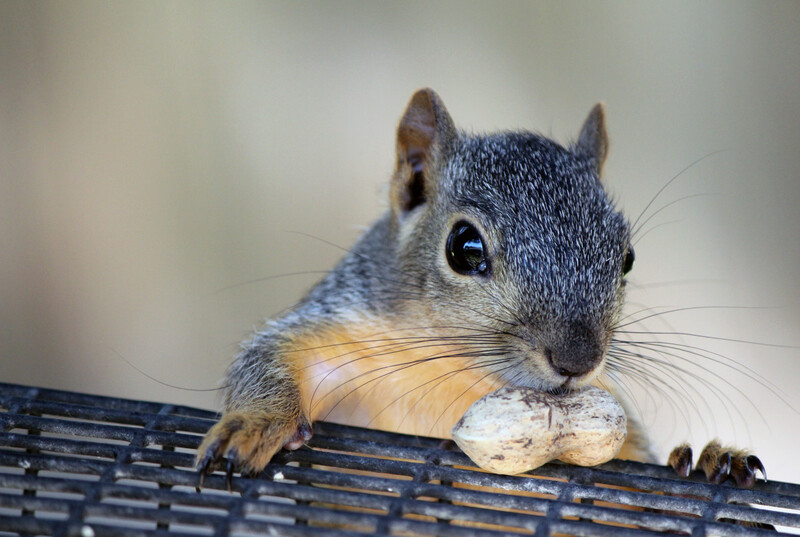 If you find a wild squirrel that needs care, it is best to contact a licensed wildlife rehabilitator. Everyone is highly familiar with this common sight. Grey squirrels are common arrivals at nature centers and they are found in all the contiguous states. Most people come to own grey squirrels when they adopt them from the wild, but a small number of breeders exist. 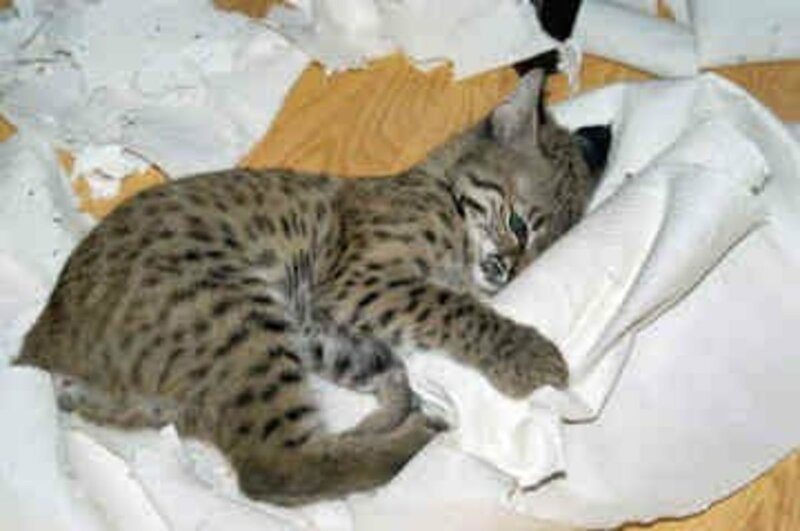 They can be challenging pets and many states make it illegal to take them from the wild to keep as a pet. While any animal with teeth can bite, grey squirrels are known to bite at least every once in a while. 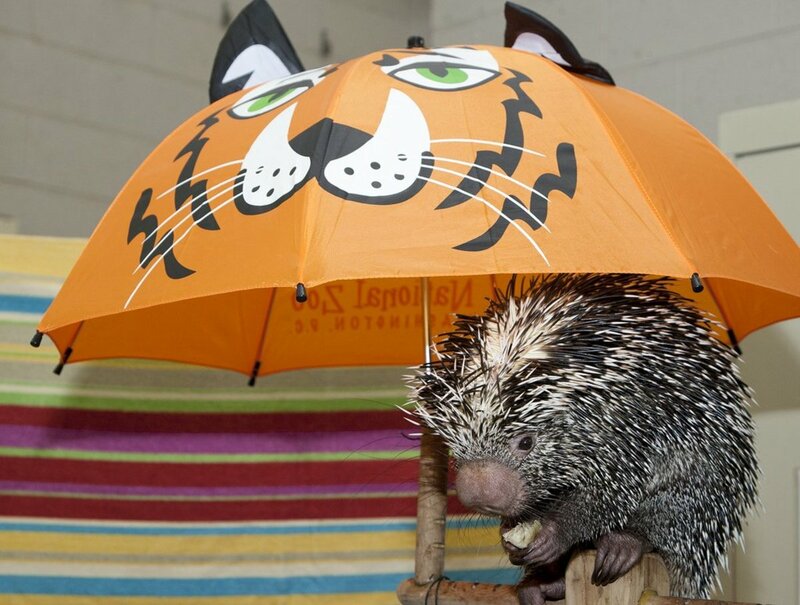 They are also equipped with sharp claws, so these are not pets for people not willing to tolerate some damage. They also will only bond to one person, and everyone else will not be able to handle them. These are poor pets for most people. The same goes for the native fox squirrel, which is the largest species of tree squirrel in North America. Not many people know that these small rodents are also a species of squirrel. 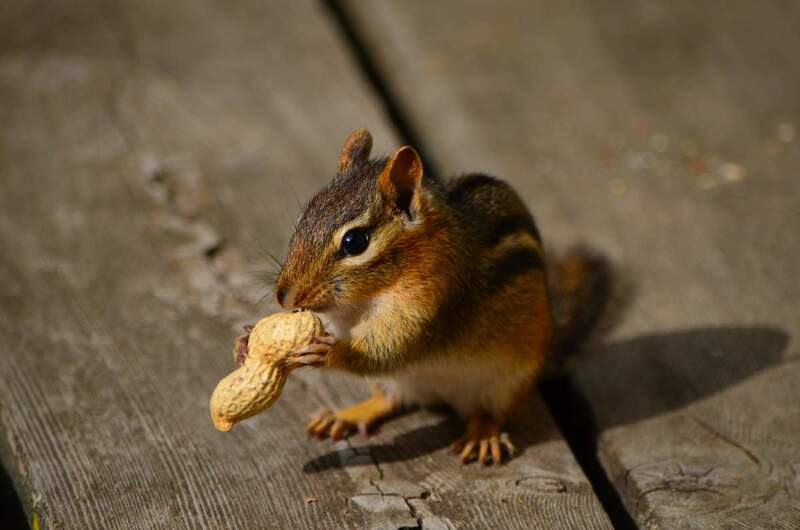 As of current, chipmunks are becoming more difficult to find in the United States, but non-native Siberian chipmunks, which look similar to those in our backyards, are the most commonly available and are more likely to be legal since they are exotic. The smaller size of chipmunks give them more reasonable enclosure size requirements, but many owners prefer to house them in large aviaries. Chipmunks are not avid climbers like grey squirrels, but they can still benefit from a cage with ledges and places to climb. Chipmunks can be affectionate and interact with their owners. Rock squirrels are not common pets, but some people keep them. They are native to parts of the American Southwest and Mexico. 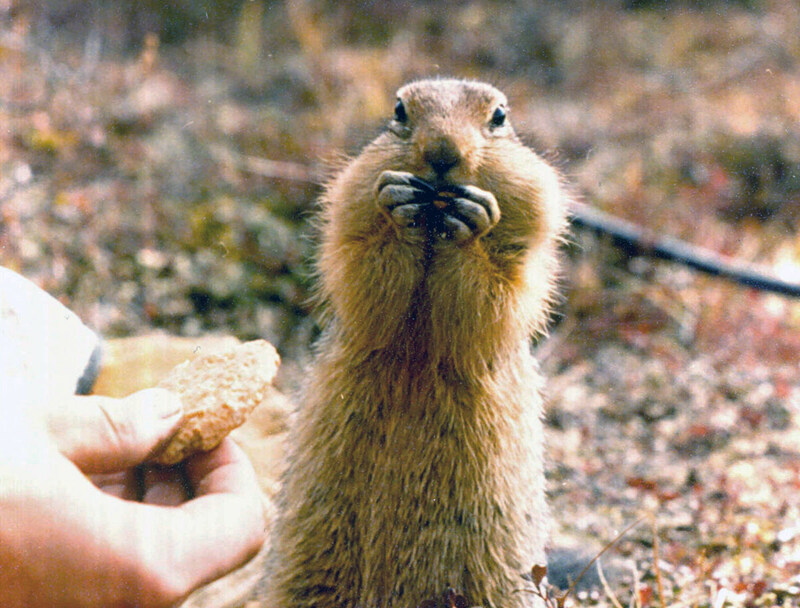 They are one of the largest species of squirrel and look similar to prairie dogs. 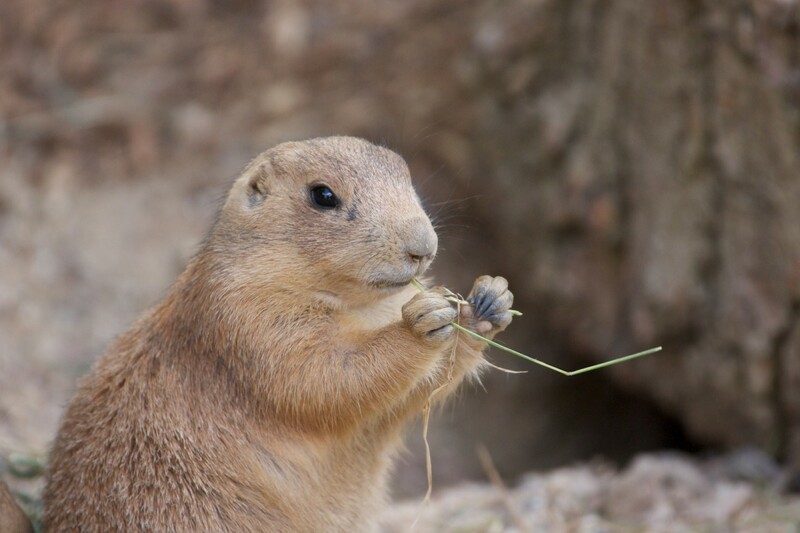 Also like prairie dogs, they have a mostly herbivorous diet, are social rodents, and dig community burrows. As they live in colonies, this animal will have strong social needs in captivity. Flying squirrels probably make the "best" pets on this list. These small creatures are highly affectionate, bond with their owner, and can even get along with people who aren't their caretakers. In addition, they are cool pets to own, given their unique physical characteristic of having a membrane at their sides that they use to glide from branch to branch. 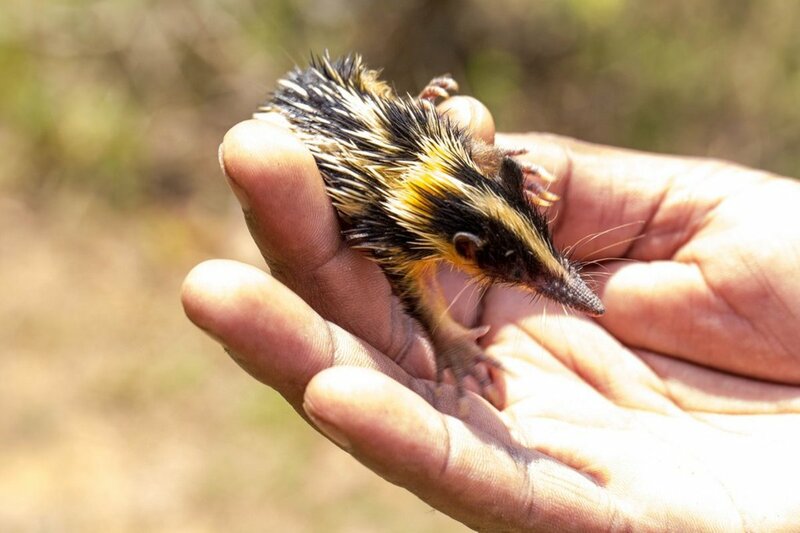 Similarly to the joeys of some marsupials, humans craft this relationship by carrying the rodents around in special pouches a few hours a day for the first few weeks of their lives. Flying squirrels will happily reside in a well-furnished aviary-type enclosure; it doesn't need to be huge. These squirrels are native to parts of the United States so check your native animal laws. These squirrels are stunningly beautiful and have a better disposition as a pet than grey squirrels. They are unfortunately hard to find these days and will cost around $1000 if you do find one. Like other tree squirrels, they still have very sharp claws and they love to climb up their owner's body. This can be a pretty painful experience. Tree squirrels are best housed in the largest enclosure you can accommodate. 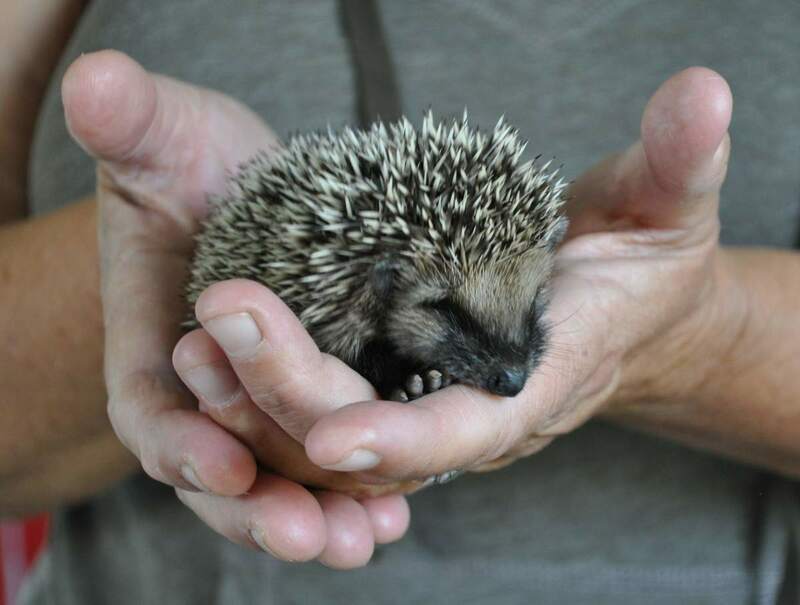 While they can be kept in smaller cages that are a few feet tall, this will make living with them more difficult, as they will need to be let out frequently, and they can have an extremely sharp, high-pitched squeal when they want to come out! Ideally, a walk-in enclosure is best. This species is also referred to as a "Flickertail Squirrel" because of the trembling motions of their tails. 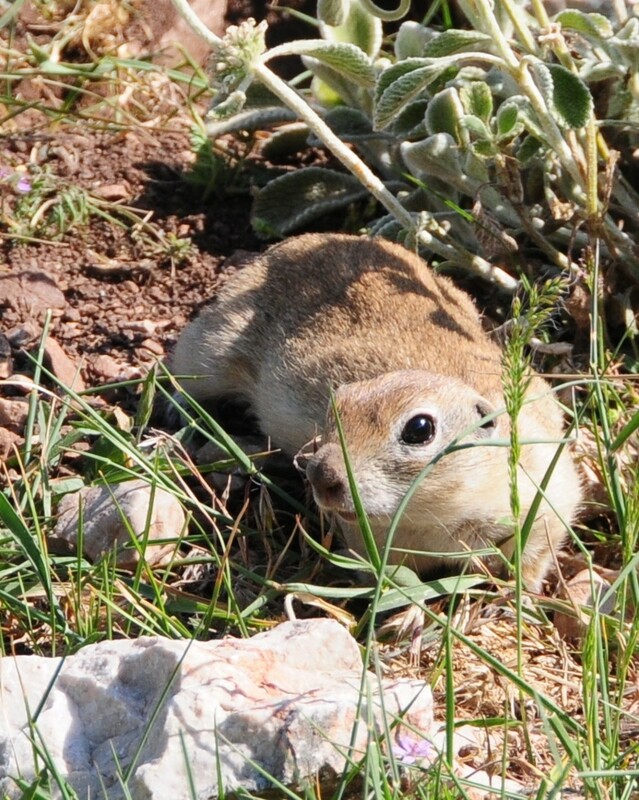 This is another rodent that is similar to rock squirrels and prairie dogs. They are mainly herbivorous hay eaters that should be fed and cared for similarly to prairie dogs. They are terrestrial and may use an exercise wheel, which provides excellent enrichment for rodents that use them regularly. They can be housed simply in a multi-level cage used for ferrets or chinchillas with some standard pet store bedding (avoiding toxic cedar and non-kiln dried pine). Yes, prairie dogs are a type of squirrel too. These are a large type of ground squirrel that are probably one of the more popular exotic rodents to own. Unfortunately, they were briefly banned in 2003 when an outbreak of monkey pox spread to some individuals from an importation of wild-caught Gambian pouched rats. They are currently legal now, and only a handful of states make them illegal as pets. Prairie dogs are considered to be highly intelligent because they use a complex system of vocalizations to communicate with one and other. 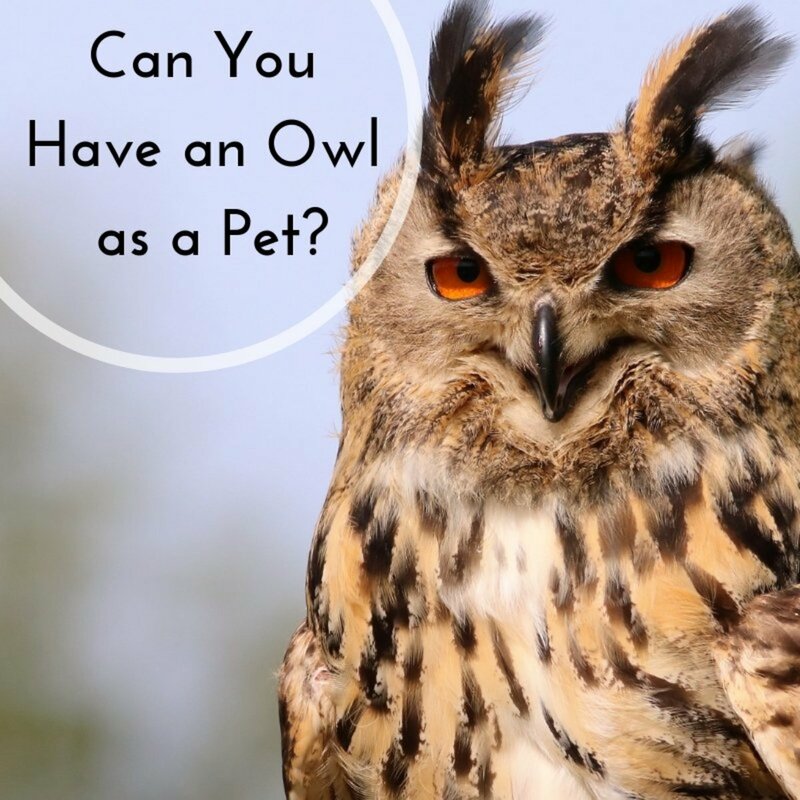 They can be loving pets but may direct aggression to strangers. Their enclosure and care requirements are pretty reasonable; a diet of mostly hay and grasses, a multi-level ferret cage, and common pet store enrichment for small animals will keep them happy. Greed? Ego? 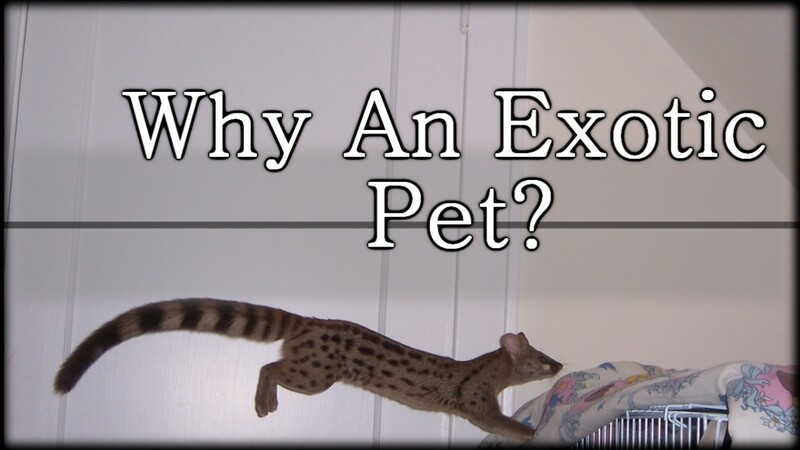 Why Do People Keep Exotic Pets? I loved your article about squirrels, Melissa. When I was a young boy living in the Pocono Mountains of northeastern Pennsylvania we had a grey squirrel as a pet. This is going back close to sixty years ago. Fuzzy would come up, sit on our lap, and take nuts out of our hands. I was a true country boy and this is one pet I will always remember.